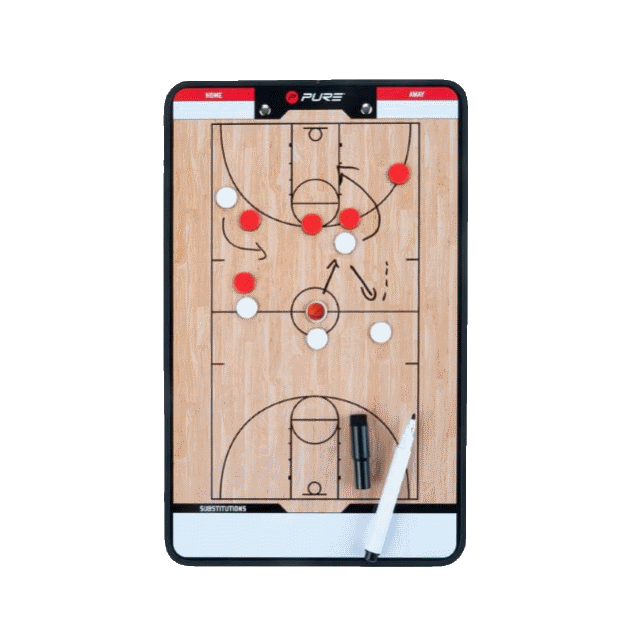 Lightweight Volleyball coachbord from Pure2Improve, handy and easy manageable size. Magnetic and writable! 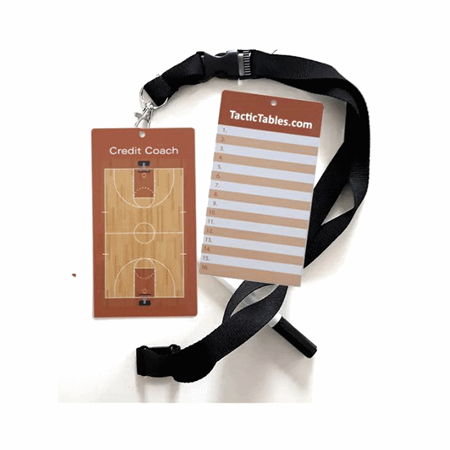 A handy, lightweight tool for Basketball trainers and coaches.